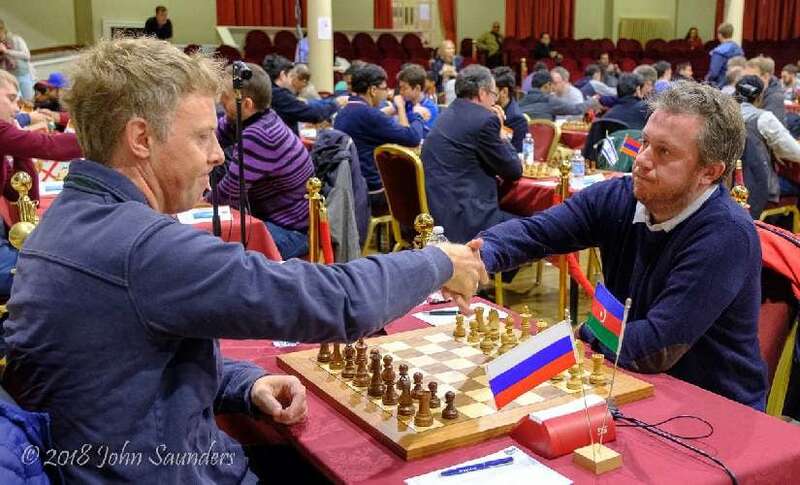 Tournament leaders were chopped to a third at the conclusion of the Chess.com Isle of Man Masters. 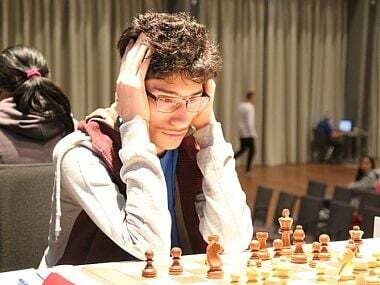 Of the six overnight leaders, only Wang Hao and Arkadij Naiditsch won their games and remained on maximum score of 4.0/4. Hot on their heels are Maxime Vachier-Lagrave, Radoslaw Wojtaszek, Richard Rapport, Vidit Gujrathi, Jeffery Xiong, Mircea-Emilian Parligras and Abhijeet Gupta. On the top board, American teenager GM Jeffery Xiong carefully avoided going into the lines of the Sicilian Najdorf against Maxime Vachier-Lagrave. The Frenchman is a known expert on the line and has slain many a Grandmaster in it. Quite understandably, therefore, Xiong opted for a sideline, the Sicilian Rossolimo and induced an early queen exchange. The ensuing middle game saw players battle in a fairly balanced position until the 33rd move, before agreeing to a draw. The other two games that featured the leaders also did not seem to hold much promise at the start. Wang Hao had a small but negligible edge over Erwin L’ami while Pavel Tregubov had managed to equalise against Naiditsch with the French Defence, the opening that has been quite in vogue on the top boards in this tournament. The game between Naiditsch and Tregubov had begun with the Winawer variation of the French, a line which usually leads to extremely sharp positions. But then, this line had also been used quite successfully in the previous round by Sam Sevian against Levon Aronian. Naiditsch deviated from Aronian’s chosen move order in the line on the 6th move but black still managed to equalise. But having ‘castled by hand’ Tregubov only had to ensure his king rook didn’t remain locked in on its home square. Once that was resolved, the position was just equal. Naiditsch was still more active with his pieces, however, and tried to make something of this by maneuvering his queen and rooks. Somewhere around here, Tregubov got into time trouble and began defending passively. Exploiting this, Naiditsch quickly switched wings and began posing threats on the kingside. Unable to defend against this, Tregubov was forced to resign on the 40th move. 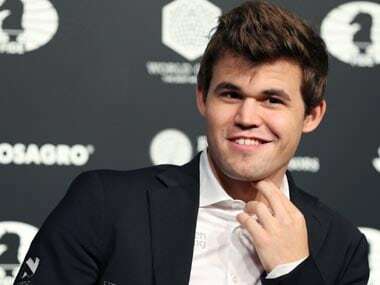 “Somehow black should be perfectly fine but Pavel did not find a way to get his Rh5 into the game...In the time trouble he made it much easier to me than it should have been,” Naiditsch told Chess.com after the game. Hao also exploited the passivity of his opponent’s position in his game against L’ami. The game had begun with an Anti-Berlin that eventually had begun to show the contours of an Italian Opening. But as is the case in both the Italian and the Berlin, the position had remained fairly balanced all the way through. In the endgame, white had a very slim edge due to better activity of his pieces but black, on the other hand, had nothing to fear due to his solid – although slightly passive – position. What Hao did have working in his favour was that he had no risk of losing in the position. He could have tried to ‘squeeze’ for as long as he wanted and then taken the draw if nothing worked. On the 43rd move, L’ami cracked and made a tactical error that netted his opponent a pawn. This was all that was required for Wang, in addition to his positional edge. The game wrapped up in the Chinese Grandmaster’s favour in just seven more moves after this. 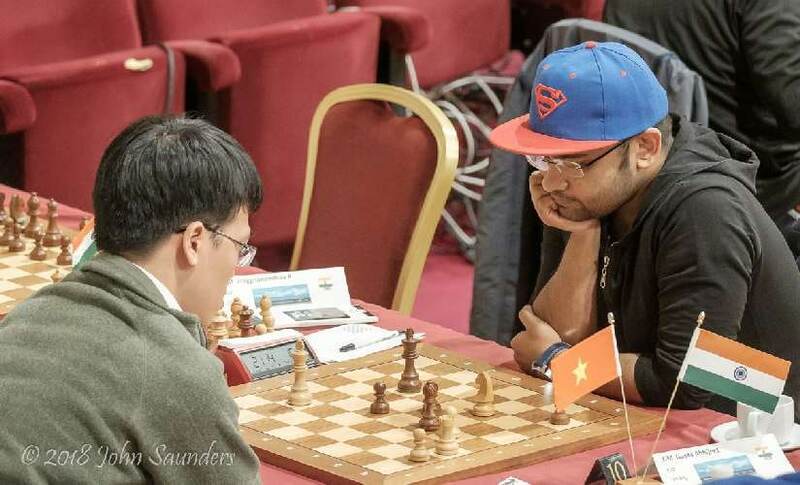 GM Gupta, who sported a Superman cap on Day Four, also played like he possessed superpowers and outclassed the Vietnamese super Grandmaster (as GMs rated above Elo 2700 are often informally called) Le Quang Liem. 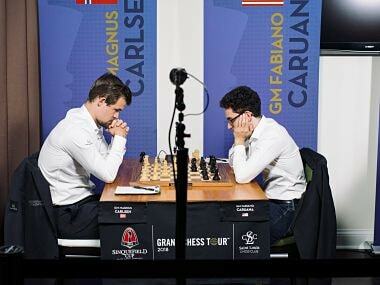 Both players did not shy away from a high-power theoretical game. In the Sicilian Richter-Rauzer, Gupta went for broke in a complicated middle game, trying to generate an attack on the enemy king. After several ups and downs, the game finally liquidated to a rook and minor piece endgame on his 36th turn and remained with an extra pawn. The endgame went on until the 60th move of the game before Gupta had finally managed to force resignation. After two back to back draws, GM Viswanathan Anand finally won his second game of the event against his young compatriot, GM Shyam Sundar. With the black pieces, Sundar had essayed the aggressive and relatively rare Schliemann variation of the Ruy Lopez. Anand, however, was hardly surprised by his opponent’s opening choice. Getting a clearly better position out of the opening, Anand had reached a winning position after some skirmishes on the queenside. By the 25th move, black’s entire queenside had shattered and in a dozen more moves, Anand had forced resignation. The other all Indian encounter between Gujrathi and R Praggnanandhaa ended with a win for the former. In a Catalan Defence, Praggananandhaa mishandled the opening with the black pieces and ended up in a much worse position quite early out of the opening. Trading queens, Vidit quickly won a pawn and had no problems converting. “After that, it was just suffering for him,” Vidit told Chess.com, talking about the position after the queen trade on the 15th move. The fifth round of the tournament will feature a clash between the two leaders of the tournament, Hao and Naiditsch. Gujrathi will face his fourth straight Indian opponent of the event in Gupta on board four. The two are currently sharing the second place with 3.5/5. Another important detail of Round 5 is that Anand has decided to take a half point bye. As per the rules of the tournament, players are allowed to take one half point bye in any of the first eight rounds of the event. Anand isn’t the only one, however, to take this bye in the middle of the event. Seven other players have done the same. 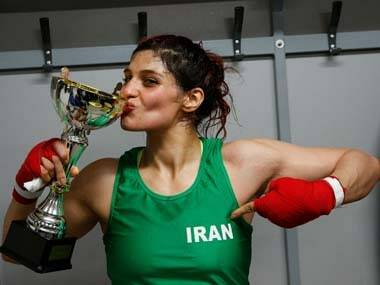 Some of the top names include Vladimir Kramnik, Radoslaw Wojtaszek, Peter Leko and former women’s world champion, Alexandra Kosteniuk.